Club Penguin Cheats by Mimo777 Club Penguin Cheats by Mimo777: Club Penguin Weekly Field Op Number 22 Cheats! Step 6. Go to the Forest and into the Hidden Lake (under the rock). Step 7. Go up to the barrel. Your spy gadget light will turn green. Saweet gear, huh? Let me know how you like it! If you put on all the Comm gear and press the dance button you can do a cool dance where you roll on the ground from one place to another! it looks like your a spy! The new elite gear is awesome! 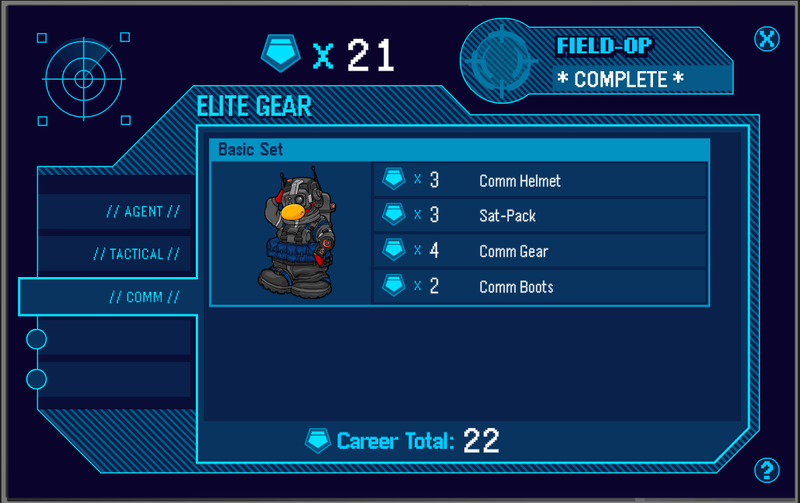 I only have a seven more to get the 25 field op stamp! Cool huh? Yep. 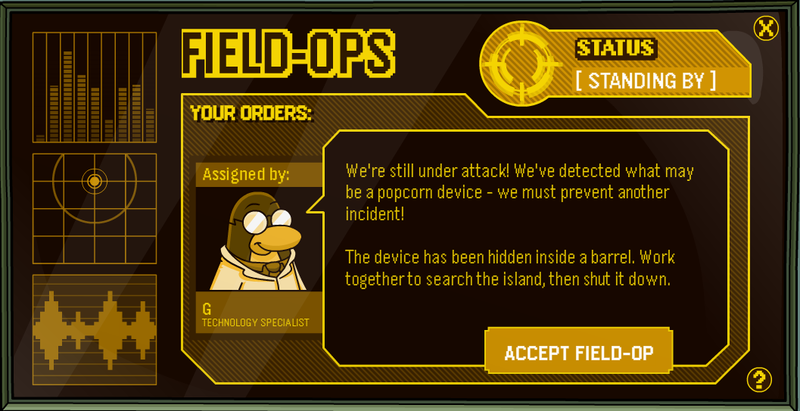 Definitely the Termi-penguin! Anyone agree? Dingeljoe said... If you put on all the Comm gear and press the dance button you can do a cool dance where you roll on the ground from one place to another! Thank you! My career total is now 21! Ok so, I was in the dojo courtyard, and obviously the fire ninjas are in the volcano, and the water ninjas are in the waterfall, but what about the ice ninjas? So I looked around, and noticed there was a snow-covered mountain top. The perfect place for ice ninjas! Just sharing my observation! I thought that happens when you wear the tactical gear. I love the new gear! It's cool! Thank you for letting Mimo know! The roll sounds awesome! Mimo, more proof of the Town Center! News Paper, page A2! It says "said a penguin in the town center." 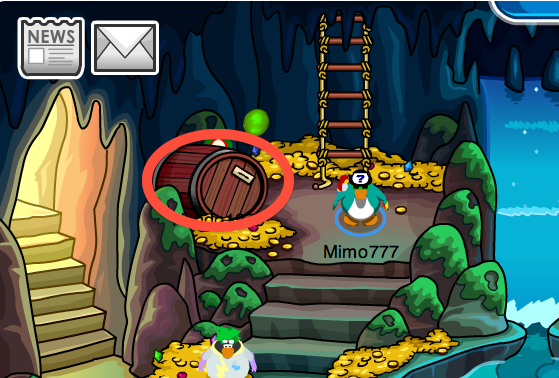 Thanks for telling us the cheat Mimo! Got the whole Alpha set! I luved PSA and sometimes want it back! But the nuw changes are cool. Icant wait for anything CP has to make for EPF. The dance thing is cool 8-) I noticed something.At the stage,there isnt the control box.Waz up with that?